Sandy has been recognized for her outstanding athletic talent and strong leadership qualities. A graduate of Wetaskiwin Composite High School and the University of Alberta, her participation and achievements have been in several sports and on a variety of levels, as an athlete and coach as well as serving in several executive capacities. She made exceptional contributions to sport at the University of Alberta, in Edmonton, in the County of Wetaskiwin, the Province of Alberta and in Canada. Her skills on the basketball court helped the Wetaskiwin Composite High School Girls Team to win League Championships in 1958 - 1959, 1959 - 1960. She made the Pandas Basketball team in her freshman year. The Pandas won co-championships in WCIAA in 1961-62 and 1962-63. and the Edmonton City Ladies Basketball Championships in 1961-62. In her fourth year with the Pandas she was selected as co-captain. 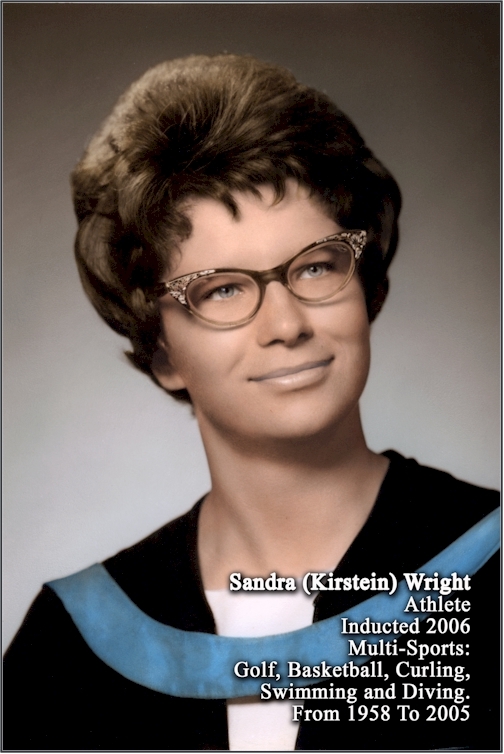 Upon graduation from the U of A Sandy joined the Jasperettes Senior Ladies Basketball team and helped them to win the Provincial Championship and a fourth place finish in Canadian competition in the 1964-65 season. Another Provincial Championship in 1967 earned them the right to represent Alberta at the first Canada Winter Games. Sandy’s parents encouraged her participation in golf at an early age and she has excelled in this sport throughout her lifetime. She was the Wetaskiwin Ladies Golf Club champion 1961, 1963, 1964, 1965, the Open Ladies champion at Wetaskiwin in 1963, then at Ponoka and Lacombe in 1964. At the U of A, Sandy was on the University’s Women/Men’s Golf team during 1960 - 1961, 1962 - 1963, and 1963 –1964 seasons. In 1964 she was a member of the Alberta Ladies Golf Team. In all, Sandy has won 20 golf championships. She has been coaching junior golfers from Wetaskiwin and County at Black Bull Golf Resort since 1989 where she has also been volunteer Director of the Junior Golf Program, a statement about her commitment to and love of golf. Her skills in the water started with programs in Wetaskiwin and during her first year at the U of A she made the U of A Panda Diving Team. Sandy was awarded the Royal Life Saving Society Diploma Award for Excellence in Swimming in 1964, and a Royal Life Saving Service Award in 1968. 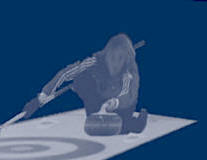 Sandy excelled in curling as well. Her Royal Glenora Ladies team represented the Edmonton area in the Northern Alberta Championships and then in 1981, Sandy was club champion at the Balmoral Curling Club as well as Edmonton City Champion. She was a winner at the Northern Alberta Ladies Curling Association Ladies Bonspiel in 1982. After receiving her B.Ed. in Physical Education Sandy began teaching in Edmonton Public Schools. 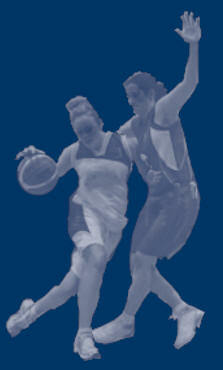 She became very involved in coaching at both High School and Community levels. Her teams won City of Edmonton Championships in volleyball, diving, and track and field athletics. and while coaching at M.E. LaZerte her Girls' Basketball teams won both the City and Provincial Championships in 1973-74 and they won the City Championships again in 1974 -1975. For her substantial involvement she won the University’s WAA Major Executive Award. A steadfast love of sports lead Sandy to make a significant contribution to sport at executive levels within several sports organizations and clubs. To name just a few: President of the Women’s Athletic Association (WAA) while at the U of A; the U of A Athletic Board and the Student’s Union; President of Alberta Gymnastics Federation; the Royal Life Saving Society of Canada. 1986 - Order of the Voyageurs for outstanding contributions to M.E. LaZerte High School.